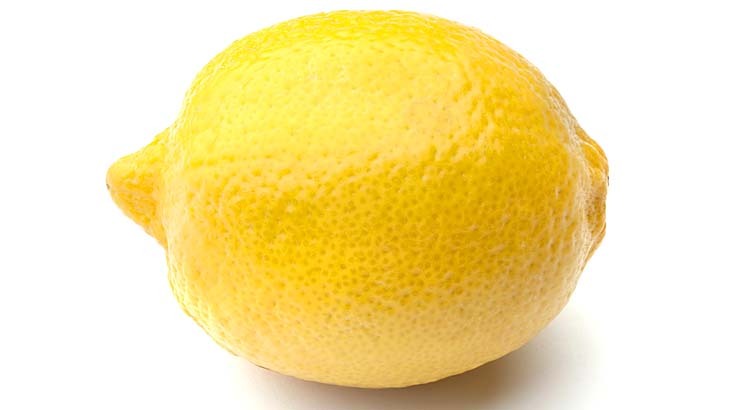 A lemon. Not a book. So you’ve got your book. But you need to make sure you’ve only got the good stuff. No scenes that don’t make sense or don’t add anything to the story. No nasty bits that the reader will get stuck on. And so you juice it. And sometimes you have to say goodbye to a bit you really, really liked – and that’s very painful. And sometimes you have to add a whole load of stuff in or take a whole load of stuff out, and that’s annoying because it’s sticky and makes a mess which you have to clean up. I’m nearly at the end. But I’ve BEEN nearly at the end for the past week. Five pages before the end, to be exact. But I keep adding new scenes (because they need to be there) and so there’s an extra 3000 words there, which means I’m STILL five pages from the end! And when I’ve GOT to the end, I shall have to go back to the beginning and tweak it AGAIN before I send it to my agent. But I think the juice is clearer than it was before. And I hope very much that it’ll be published one day, because rather like Looking at the Stars, this book says a lot about what I’ve come to believe about people and life. Looking at the Stars was about the importance of imagination and how we should value it. This book (which really does contain lemons) is, at its heart, about making connections with people and how important it is that we let others into our hearts. A person who exists in a vacuum is not a whole person. And for light relief, I’m reading Spider-Man comics as research. Which is GREAT fun and I have lots of thoughts about that too. Maybe one day soon I’ll actually FINISH something?? Fingers crossed!